The slow-growing, smooth-skinned, columnar cactus grows ten to twelve feet with tall stems that branch at the base to form a short trunk. 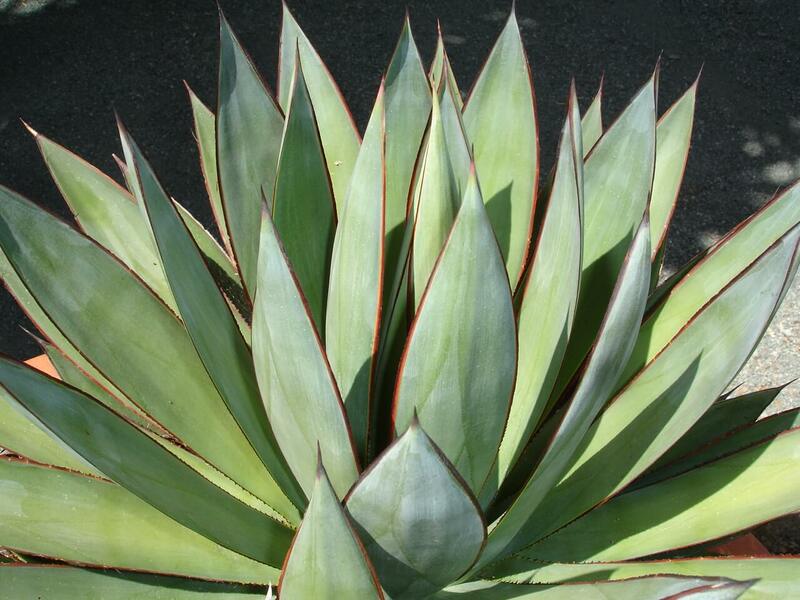 It is a slow-growing cactus with smooth skin and no visible spines. The totem pole has light to medium green coloring and small bumps or areoles along the entire length of its long columns, giving it the illusion of having multiple faces carved into the plant. Totem pole cactus is a night bloomer, and in late spring it produces light pink blossoms that open at dusk and close up by mid morning. It also develops an edible, egg-shaped, red fruit with red pulp. Over time, this cactus forms multiple, upright arms. When a stem falls over in the wild, it will root along its side. Use this cactus as a showy display in cactus gardens, or in attractive containers or raised beds with other cactus and succulent plants. 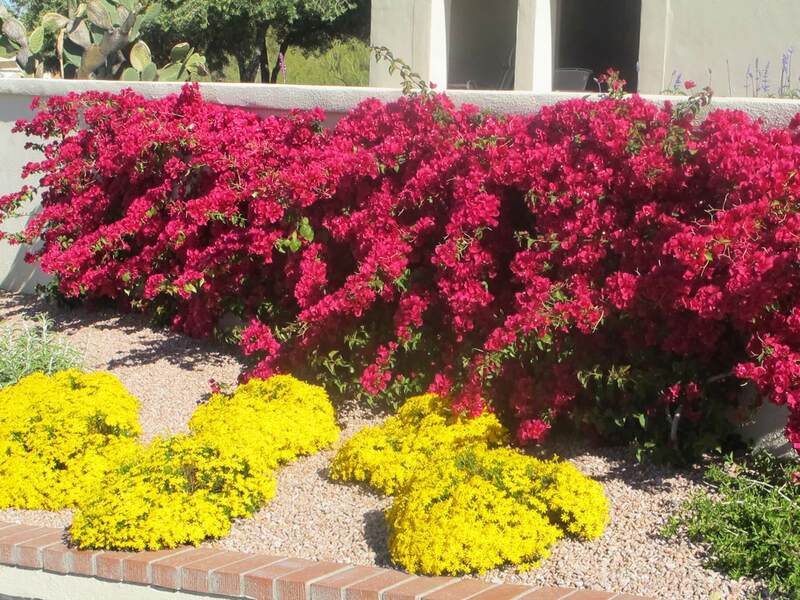 It can also be used as a xeriscape planting in combination with other desert plantings or around pools or ponds as an accent. Use it against a tall wall for a vertical or architectural effect. 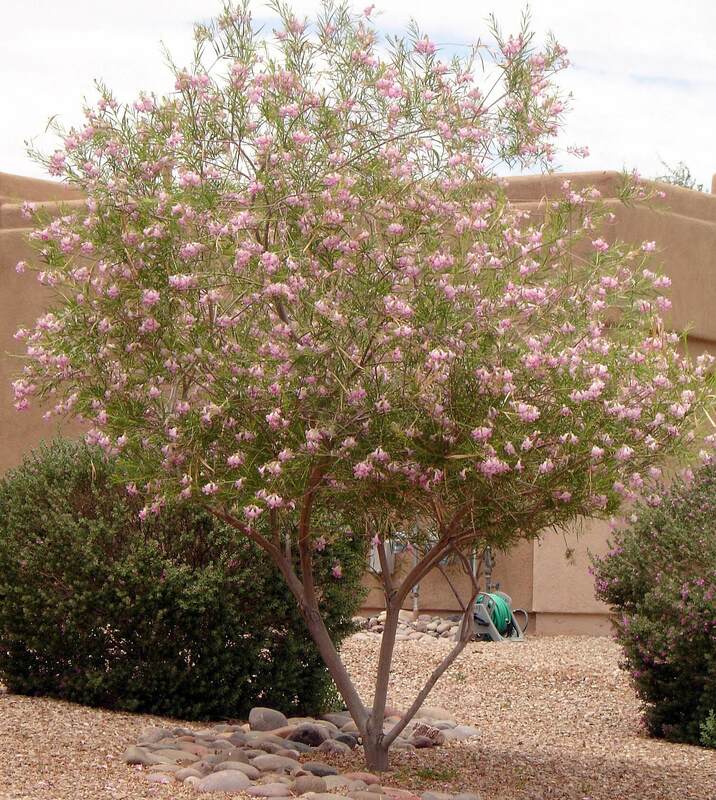 It is native to Sonora, Mexico and the Baja peninsula of Mexico, where it grows on desert hillsides and in valleys. 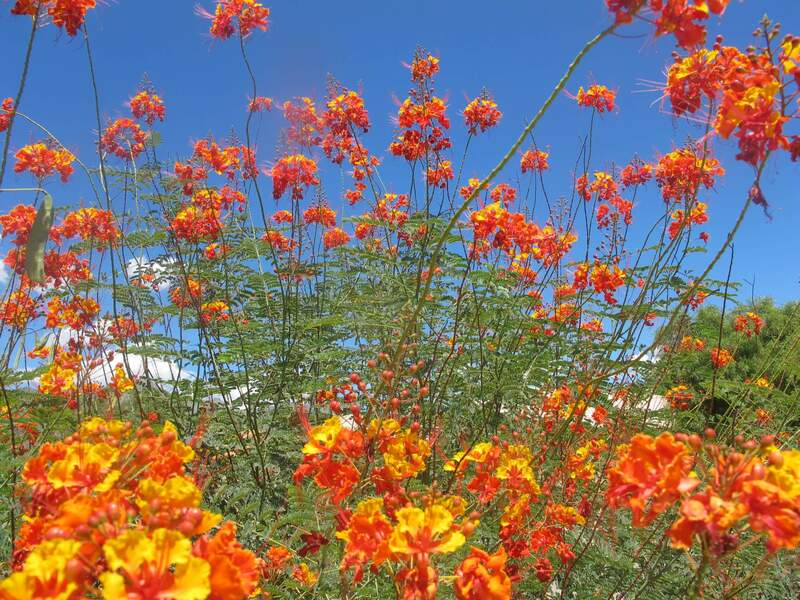 The plant is hardy to twenty-five degrees Fahrenheit and should be protected against frost. 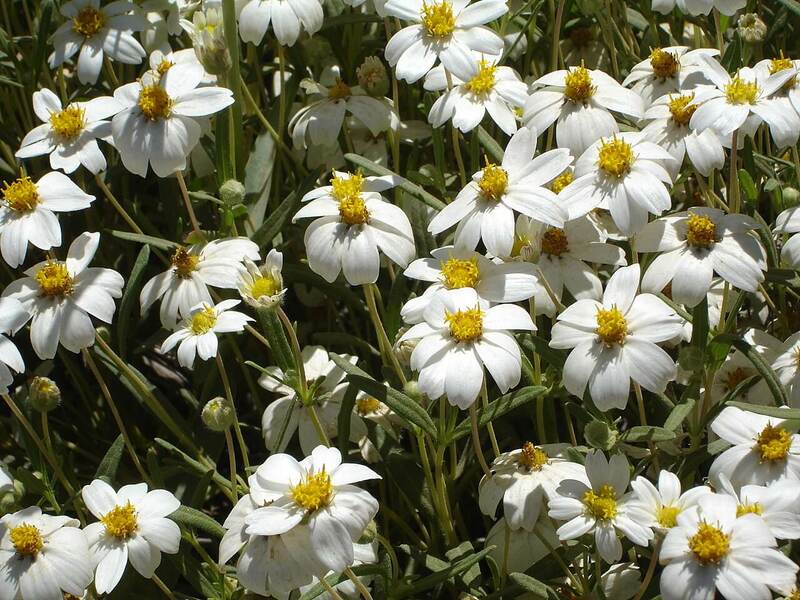 It likes full sun with plenty of reflected heat, is drought-resistant, and needs minimal irrigation. 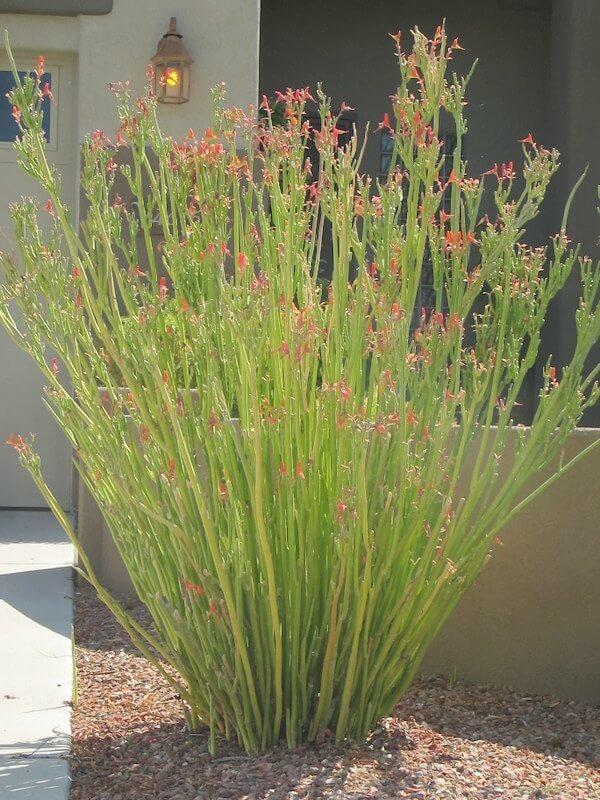 Plant this cactus in gravelly, well-draining soil.